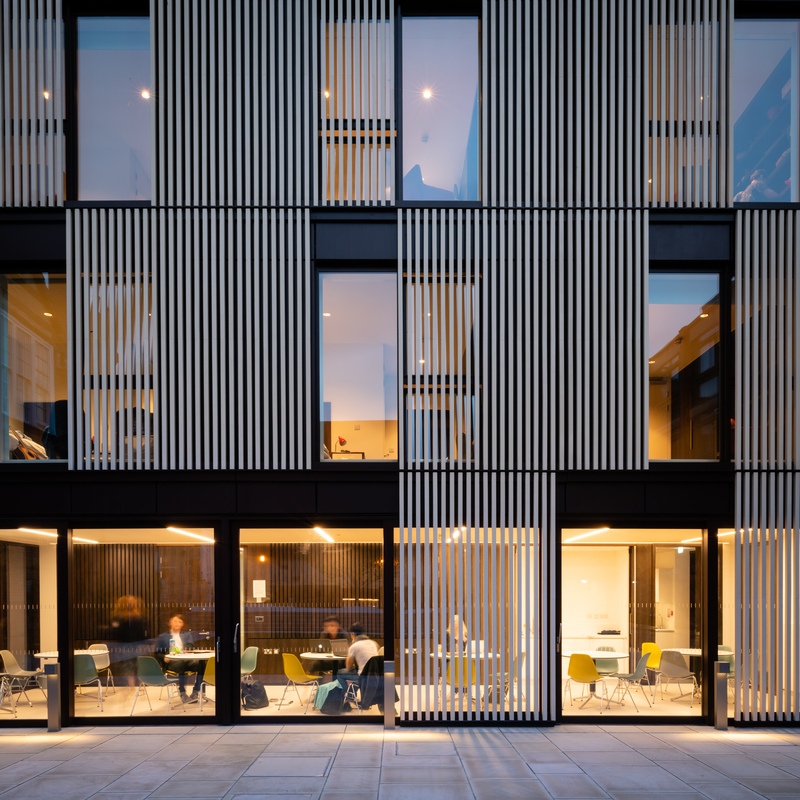 The 2019 Regional Finalists of the Civic Trust Awards have been revealed, with the Hubert Perrodo Building one of the national and international projects selected. Established in 1959, the Civic Trust Awards celebrate outstanding architecture, planning and design in the built environment, with the objective of recognising projects that have contributed significantly to the communities they serve. Eckersley O’Callaghan provided structural and civil engineering services for the Hubert Perrodo Building, which provides new accommodation for the students of St Peter’s College in Oxford. The project will now be assessed by the Civic Trust Awards and Architects Accredited in Building Conservation National Panels, before the winners are announced at the 60th Annual Civic Trust Awards Ceremony in Manchester on 1st March 2019.